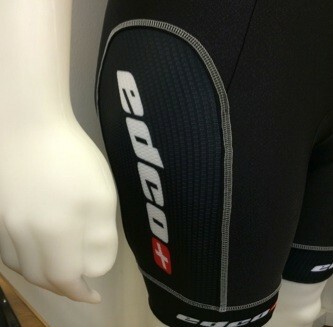 New for 2016 – high quality Edco branded cycling bibshorts from Bioracer. 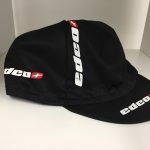 For the passionate and demanding Edco rider. They feature a 3D cut cycling pad, with state of the art technology including 4-way elastic, dimple concept and antibacterial treatment for the ultimate in both comfort and performance. The shorts have a race proven fit. 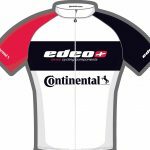 Also don’t forget to check out our latest Edco Short Sleeve Jersey!